After four years of low production of silver dollars at the New Orleans Mint, some 4.9 million Morgans were produced there in 1896. However, quantity does not equal quality. Most coins are abraded and have poor strikes and luster. 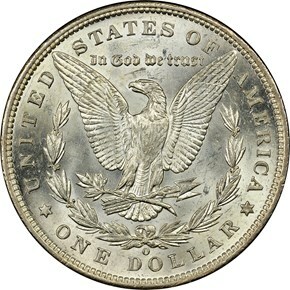 Additionally, the low mintage of prior years meant that most of this mintage was immediately placed into circulation. Due to this, the average grade encountered for an 1896-O is usually in the high AU range. 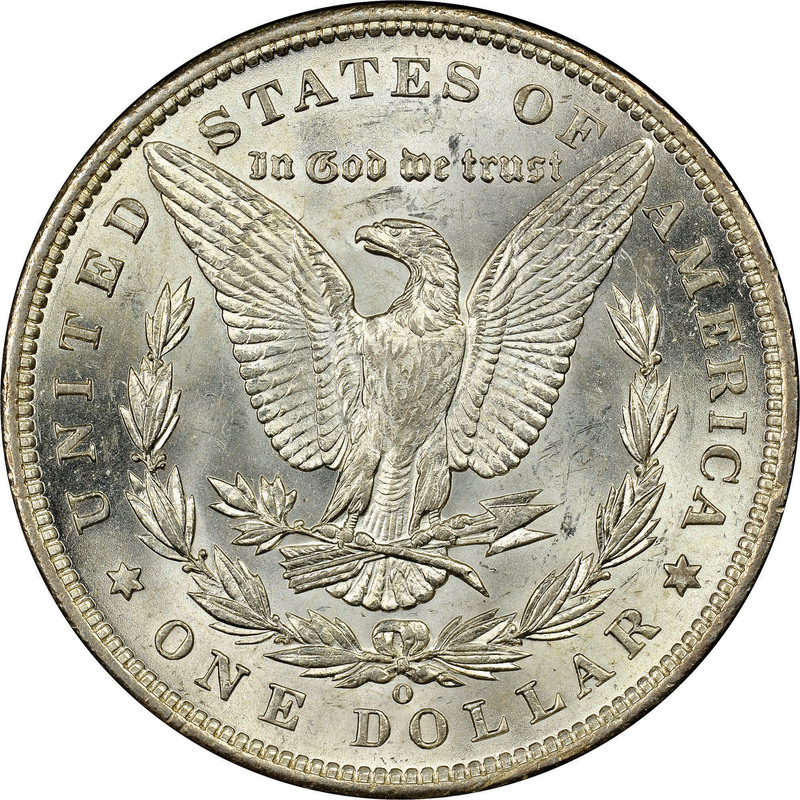 Uncirculated coins are available, but they thin out greatly in MS63 and above. Is the 1896-O VAM-22 Morgan Dollar Wrongly Condemned? 11/10/2015 — Thought to be counterfeit when first discovered, a new case has emerged that coins struck from this die pair were indeed produced by the US Mint in New Orleans.